We wrote to Ky Peterson, a Black transgender man sentenced to 20 years in prison for defending himself against sexual assault and to the Governer for his release. We also wrote letters to Shatonia Hunter, a Black mother and domestic abuse survivor, who is being prosecuted for “failing to protect” her three-year-old son from his murderer. 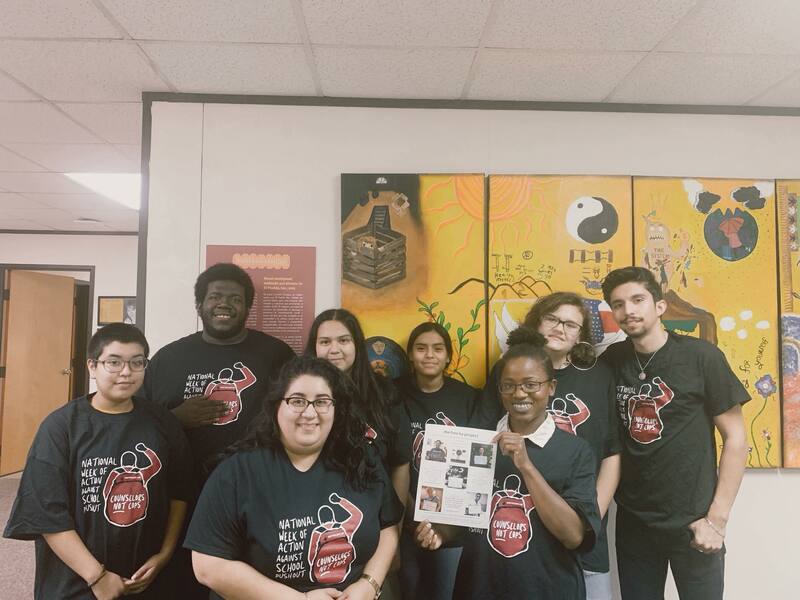 Parents, educators, and students talked about the #RaiseTheAge campaign, which addresses the law that automatically prosecutes youth as adults beginning at age 16. They discussions solutions o the School to Prison Pipeline in NC, such as restorative justice and a budding student justice parntership. 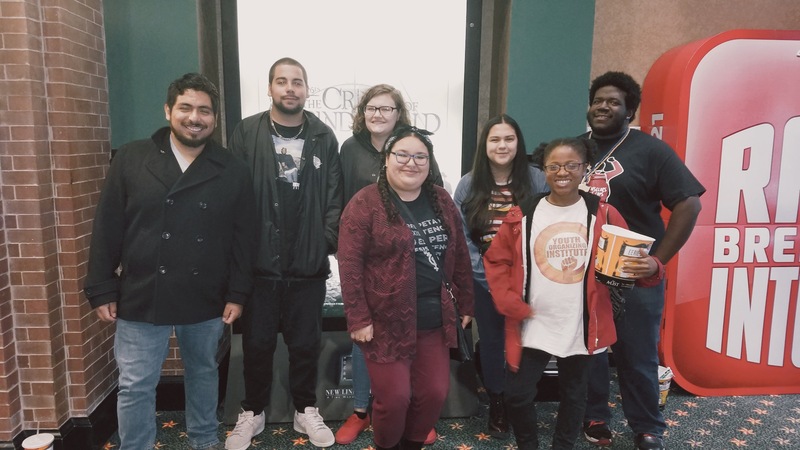 After watching the Hate U Give, we had a discussion about depictions of police brutality, the white gaze, colorism in media representation, and Black & Brown solidarity. 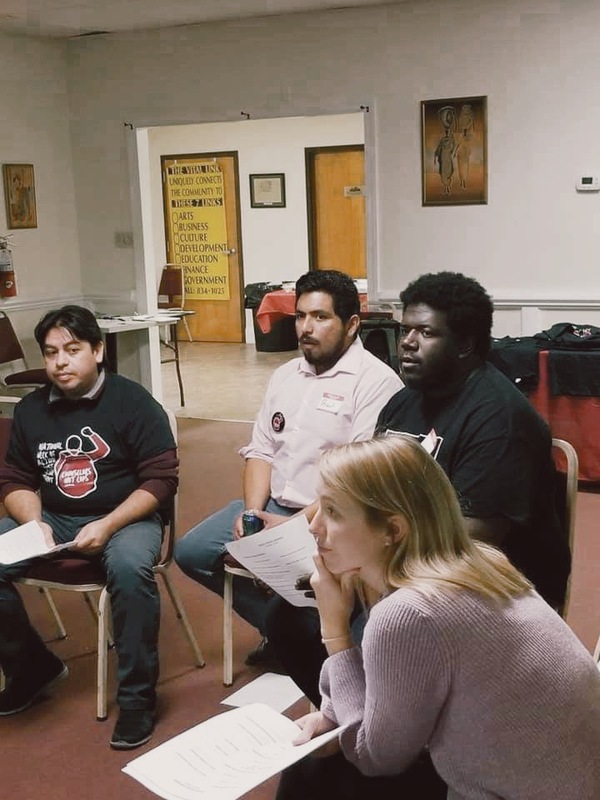 Thank you so much to Education Justice Alliance, El Pubelo, and NC Resists for partnering with us, sharing their expertise, and their excellent leadership. Thank you again to everyone who came to these events, invited others, and donated to make this Week of Action possible!